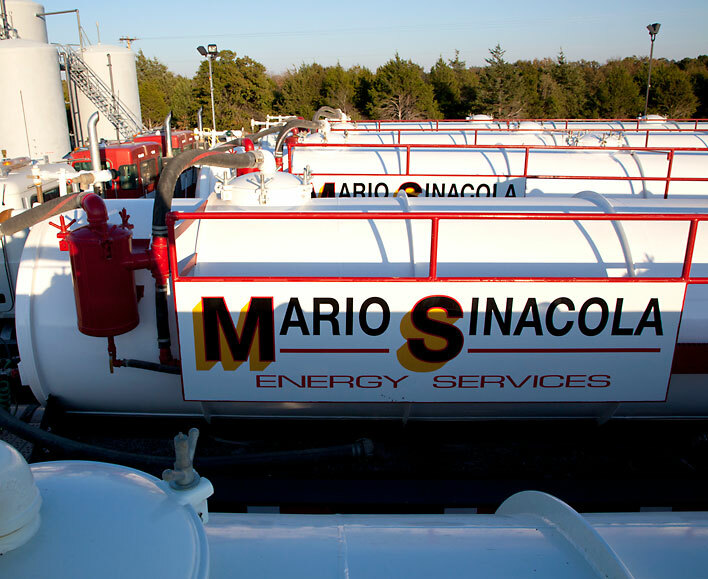 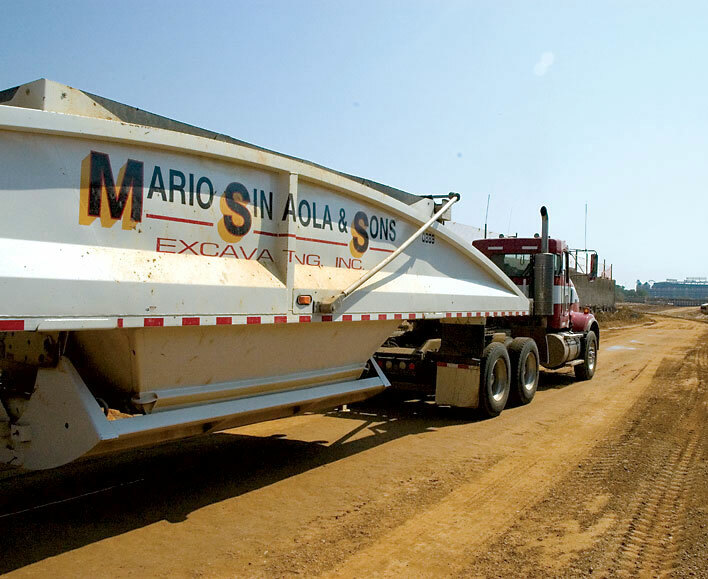 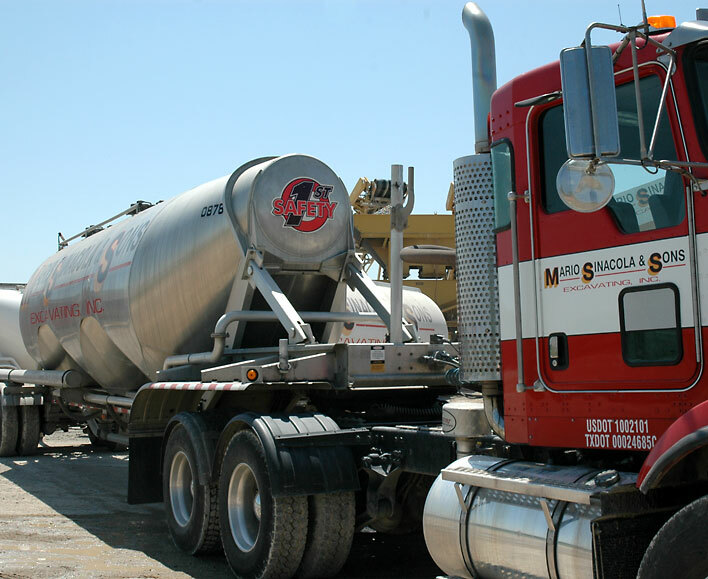 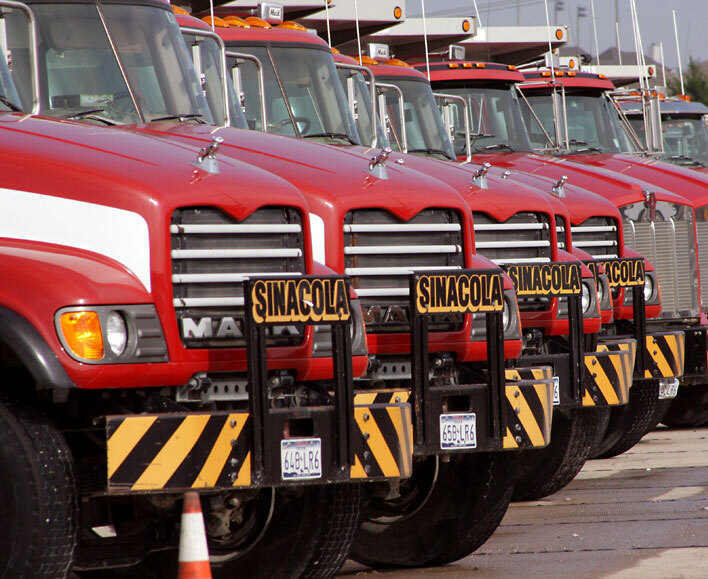 Transportation | Mario Sinacola & Sons, Excavating, Inc.
Our robust fleet of trucks and vehicles spans all sizes and load capacities. 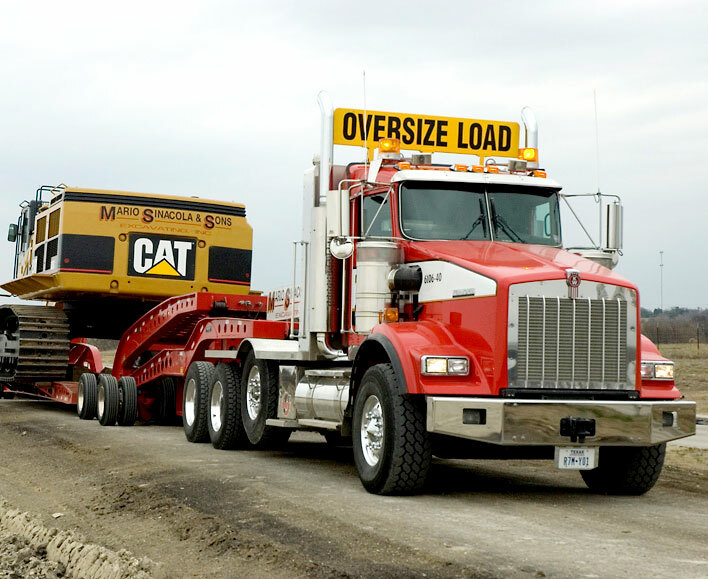 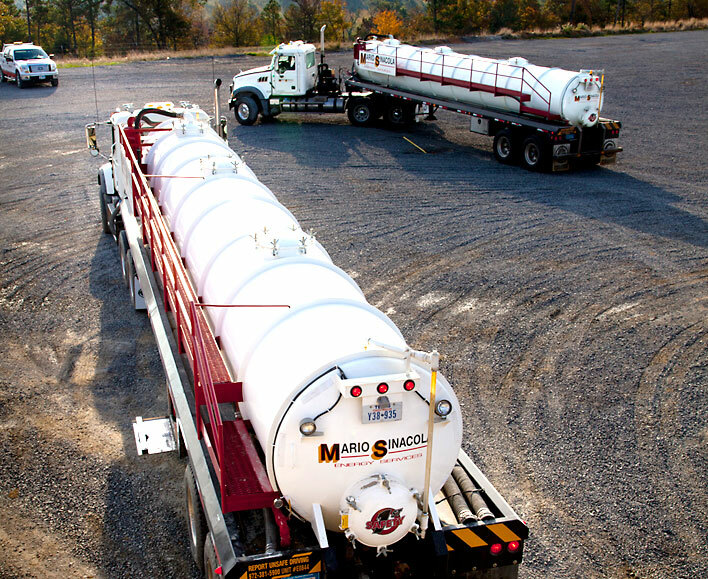 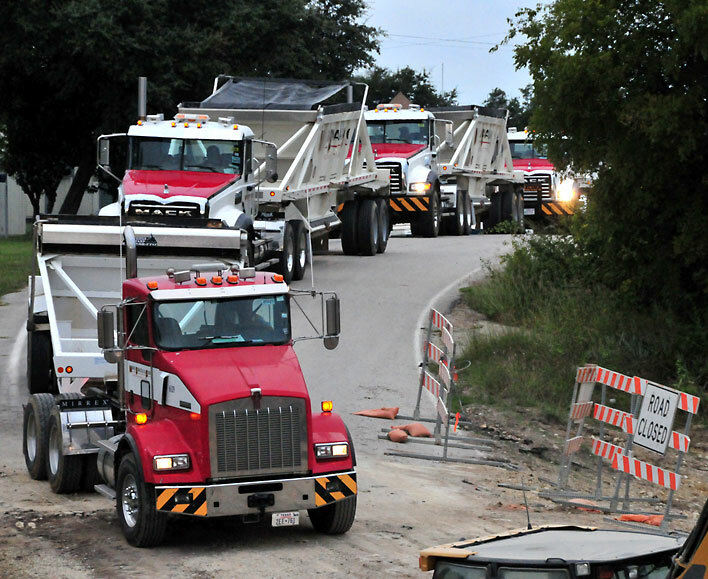 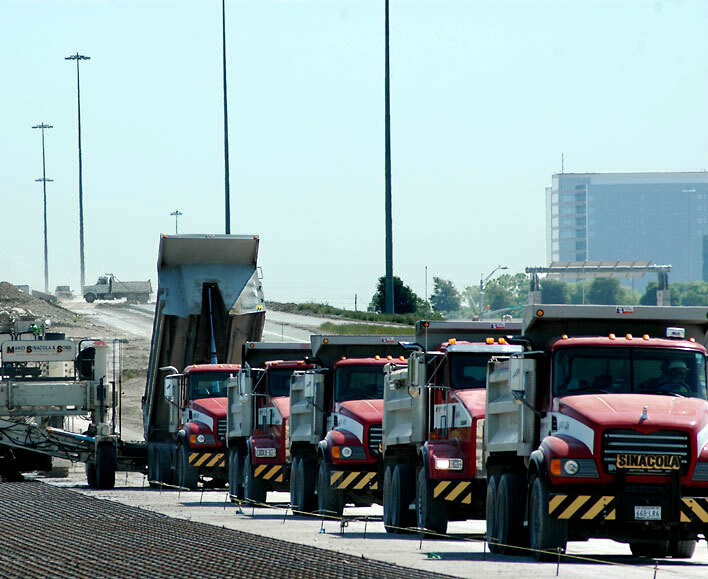 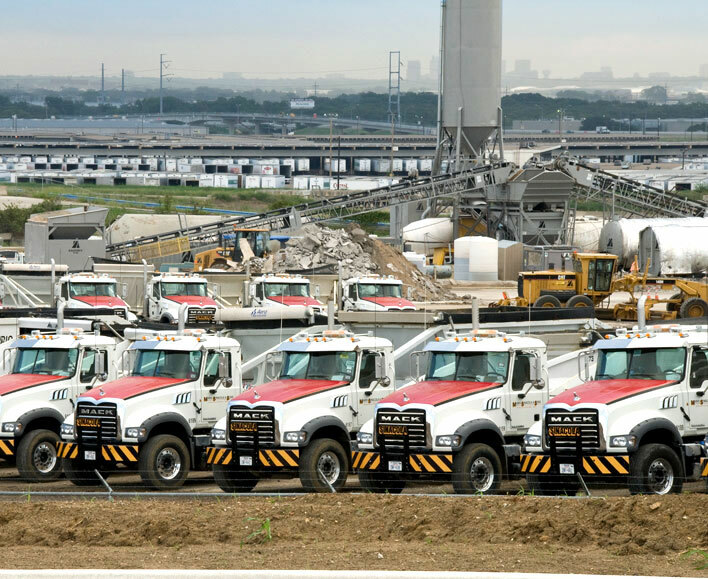 We transport all types of construction equipment and materials, from heavy equipment haulers to materials such as dirt, rock, sand, cement, fly ash and fluids. 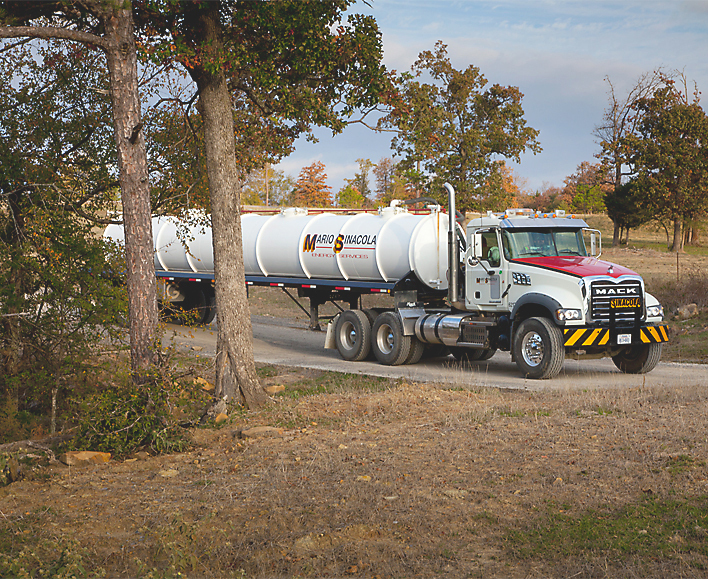 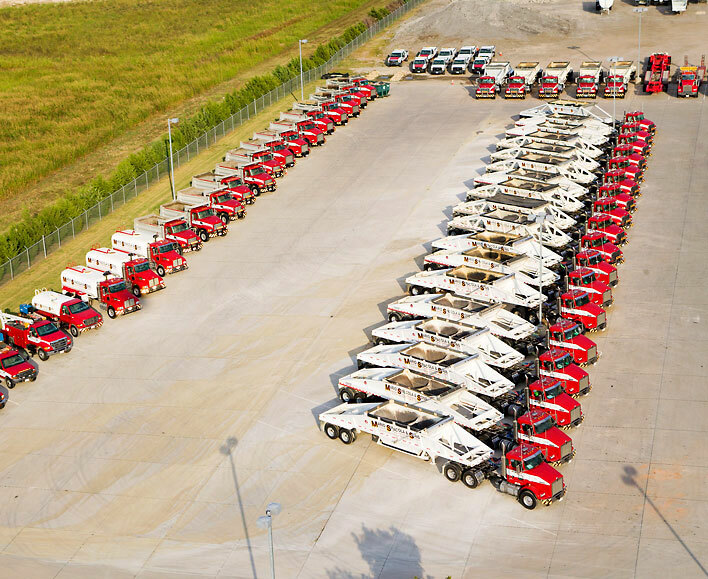 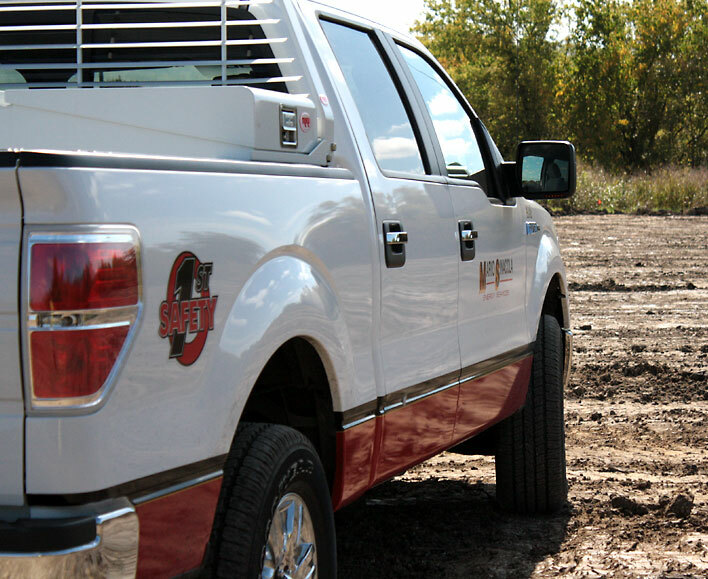 We own late-model vehicles with the latest technology and invest in maintaining our fleet and keeping our equipment clean to protect the environment and for better control of delivery and materials management.